I throw a Mother’s Day Tea Party every year. It started out as just a little tea party for my Mom and my sisters, but since then it has evolved to include other relatives, friends, neighbors, their husbands and children. It’s a lot of work, but is also a lot of fun and has quickly become a family tradition. 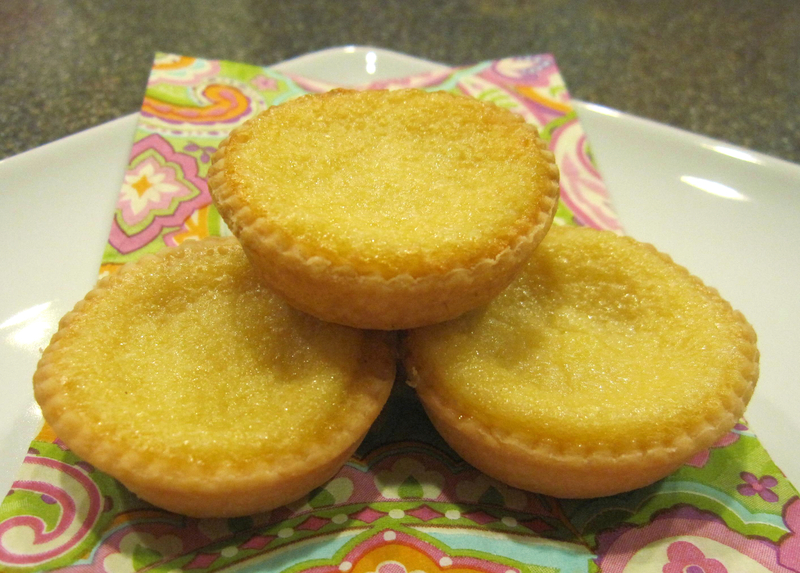 This year, Mother’s Day is on Sunday, May 12, so I decided to make some Mini Chess Pies to serve as part of my menu. They’re always a hit when I make them. 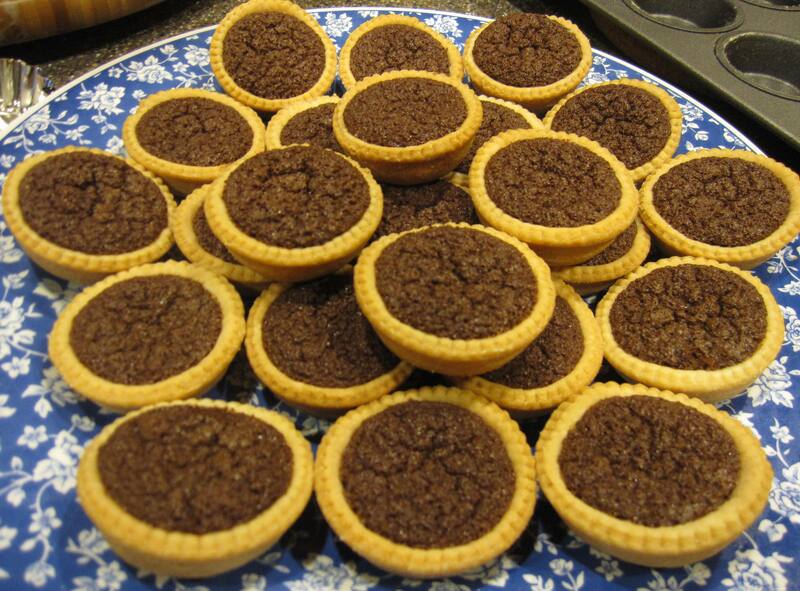 Even better, they’re super easy to prepare and they’re delicious. In fact, the hardest part about these pies is stopping yourself from eating the whole bunch once you pull them out of the oven! Bake 20 to 22 minutes or until filling is set.